American Childhood Cancer Organization Inland Northwest’s unique mission is to help each family cope with life during childhood cancer treatments and rebuild their lives after cancer from the experienced perspective of those who have been there before. Your donations will enhance the lives of children with cancer and their families. You will be providing emotional and practical support, education, patient advocacy, and the assurance that no child or family will have to fight cancer alone. 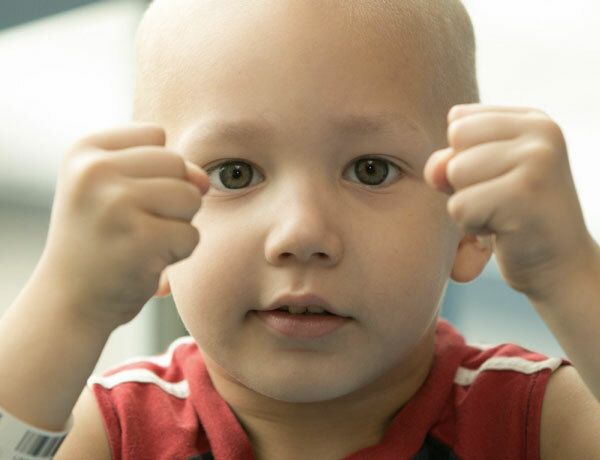 We serve all children diagnosed with cancer from Eastern Washington and those traveling to Spokane, Washington from North Idaho and Western Montana for treatment. Funds raised locally remain in our communities to help children with cancer in the Inland Northwest. …because kids can’t fight cancer alone!!! Click here for 20% off your room on the night of the event!